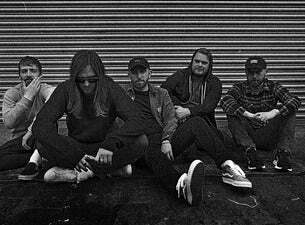 While She Sleeps is a metalcore band from Sheffield. They've been putting the finishing touches on their fourth album So What? which will be released on 1 March 2019. The band recently released the single and video for Anti-Social from it. While She Sleeps have also announced a UK and European headline tour for early 2019. Sure to be two wonderfully sweaty and riff-fuelled affairs, these shows will be among the first chances to hear new material from the band.